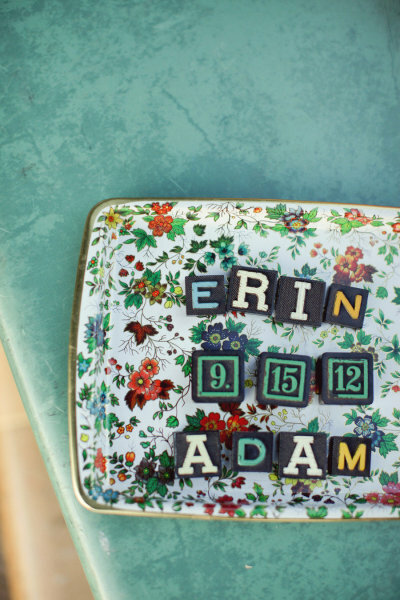 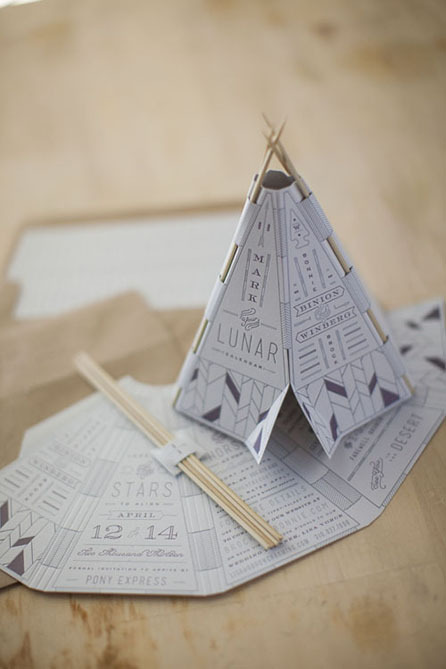 today we are going to shift gears a bit, leaving winter wedding inspiration for another Wednesday. 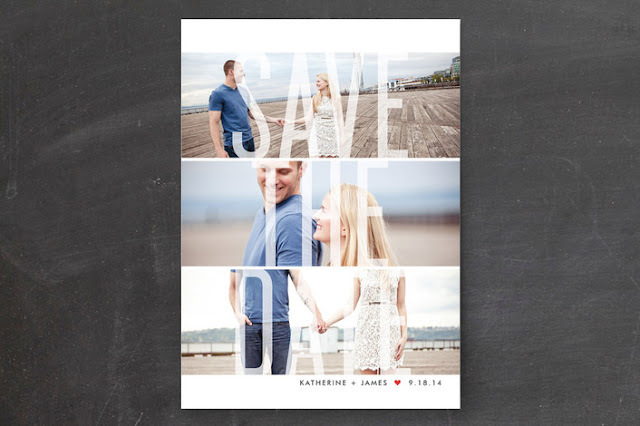 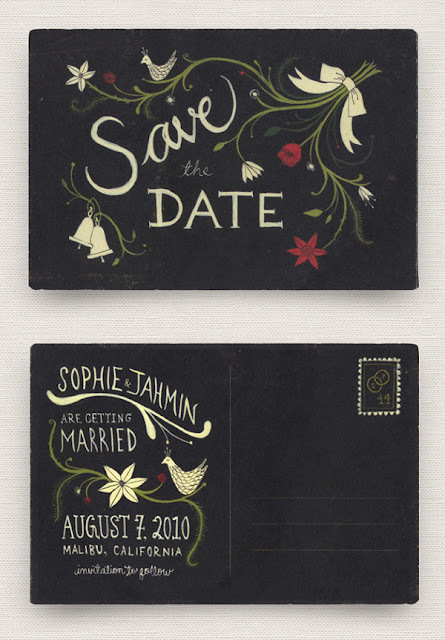 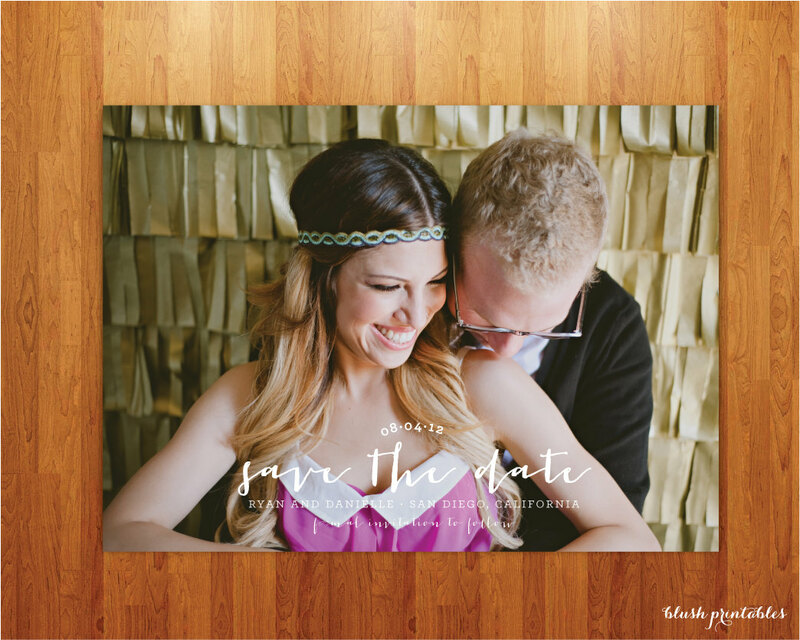 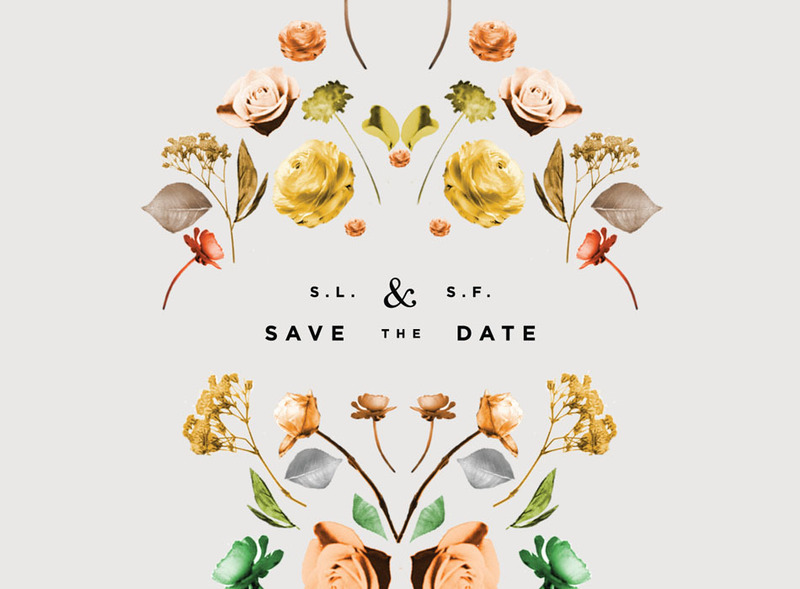 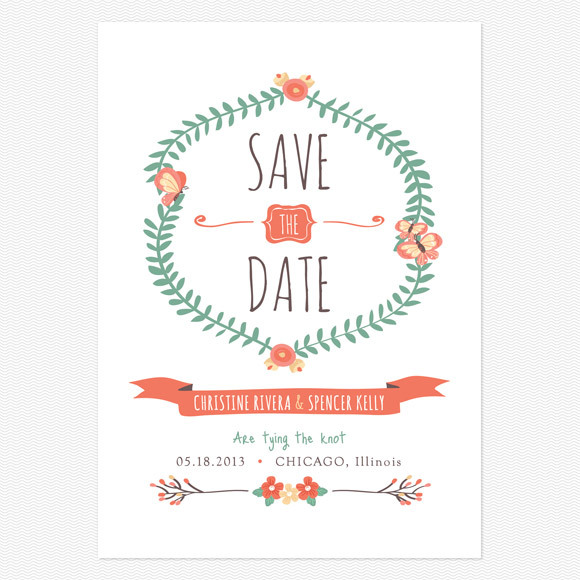 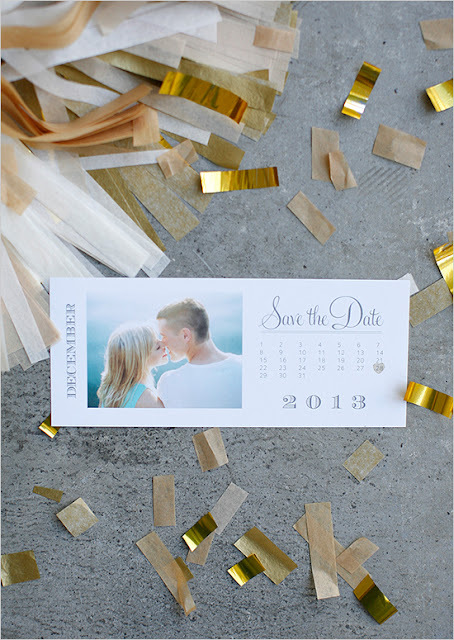 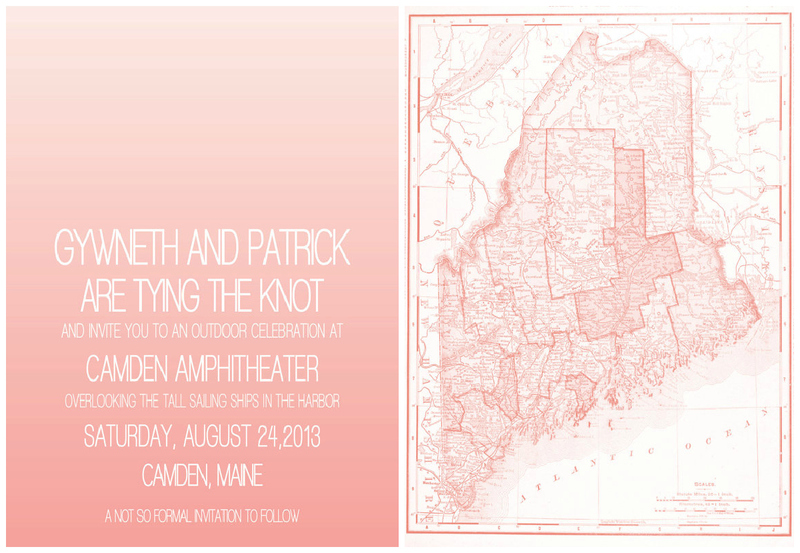 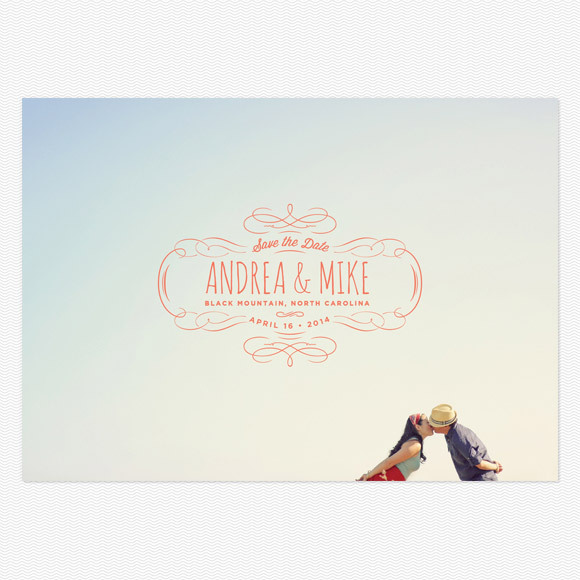 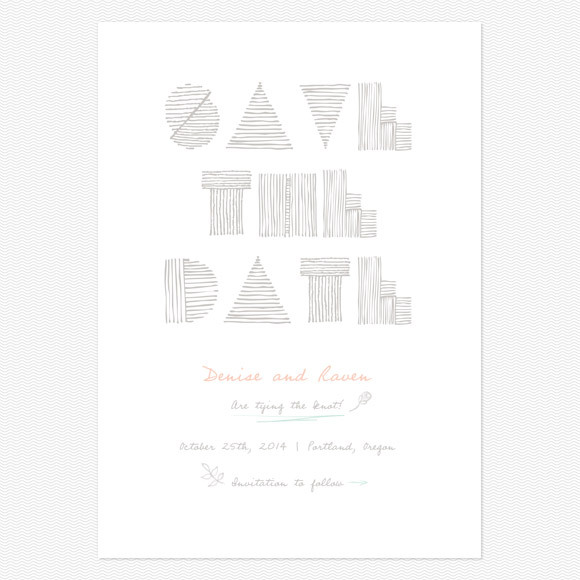 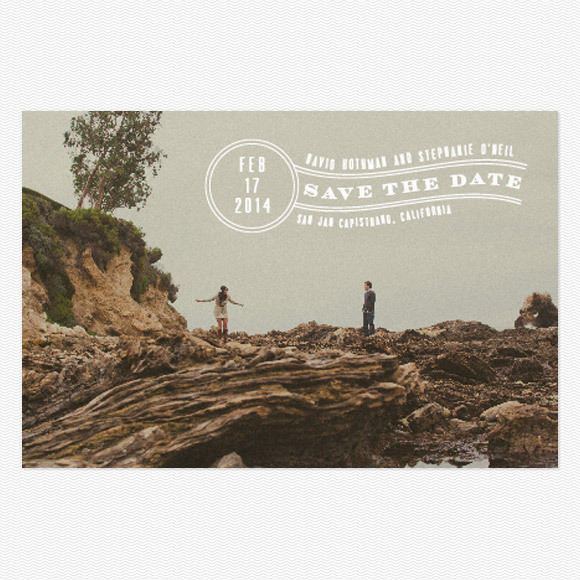 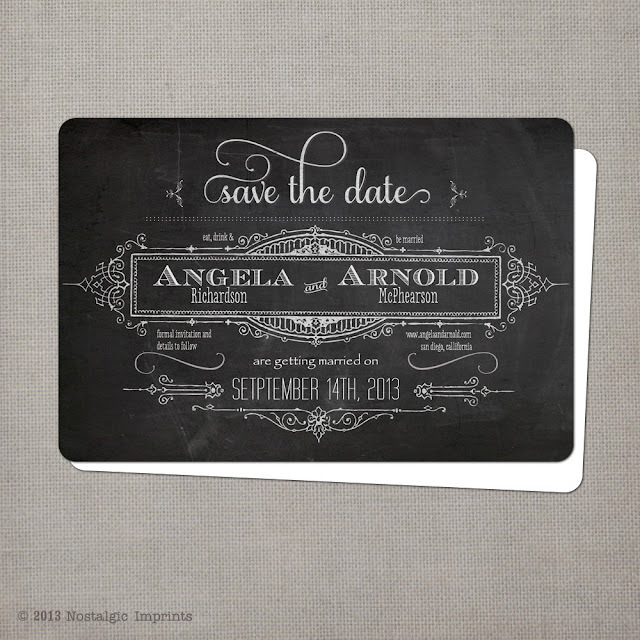 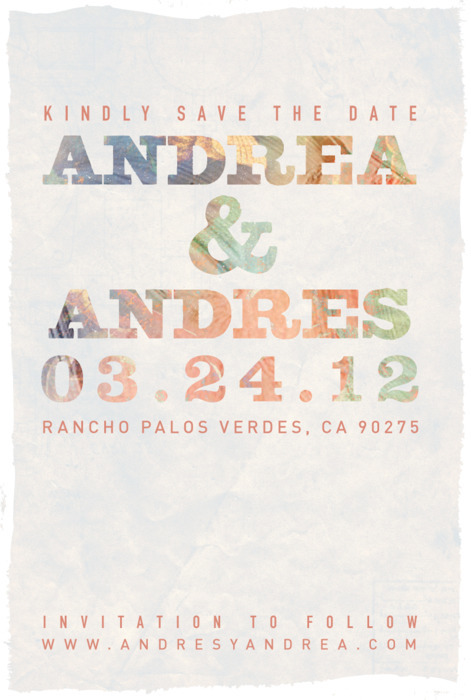 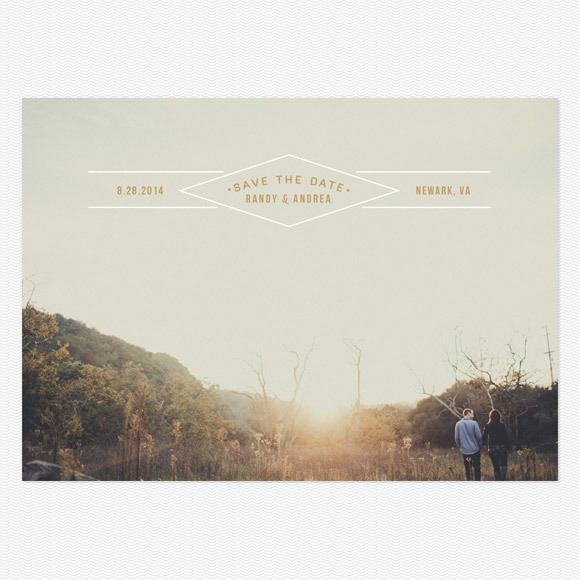 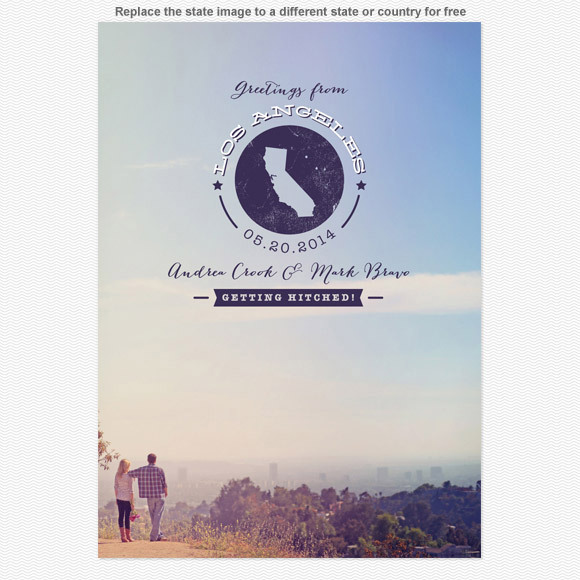 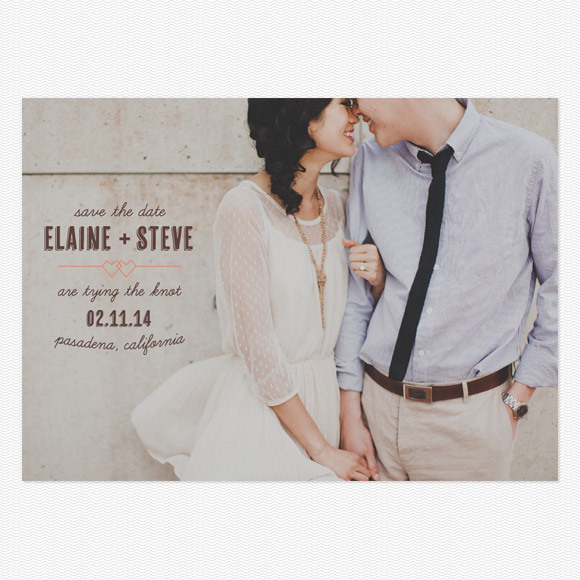 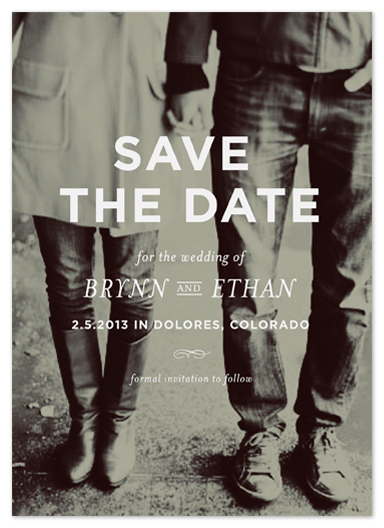 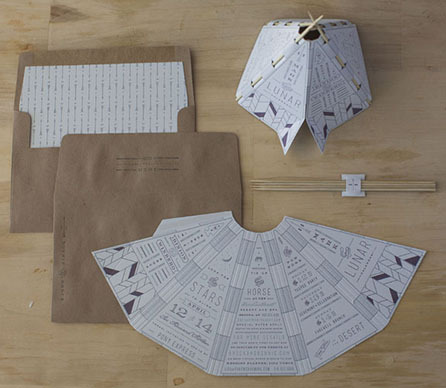 I stumbled upon love vs. design and fell in love with almost every Save the Date card they produce. Here are some of the favorites. 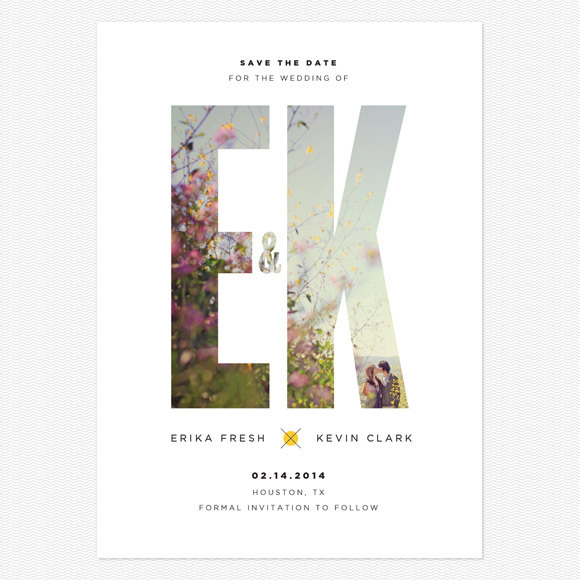 I hope you have a wonderful Wedding Wednesday, leaving the Elvira Bleu Headquarters feeling inspired by these amazing designs!